At Cruise Oz we have more than 20 years experience selling and servicing the Avan range of RVs. And now Knaus, one of Europe’s biggest recreational vehicle makers, has teamed up with Avan to produce a series of caravans and motorhomes built exclusively for the great Australian outdoors. 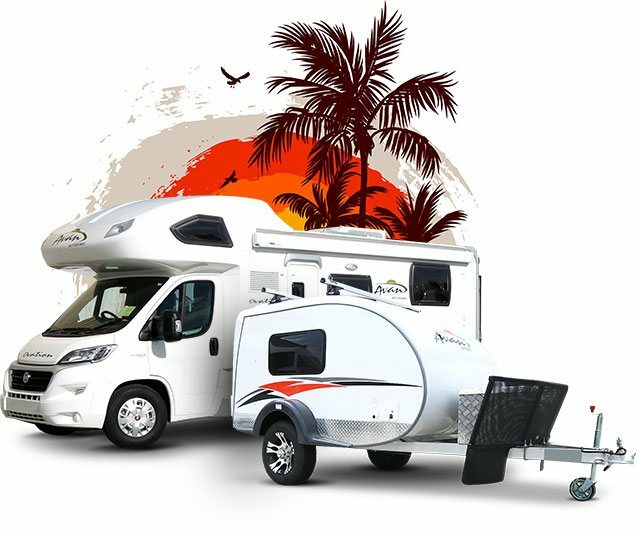 The Knaus range combines European luxury with lightweight, feature-packed versatility, and provides owners with the peace of mind of knowing their van is built by one of Australia’s largest manufacturers, specifically for the harsh Australian climate. Knaus and Avan are reshaping the future of RV design and you can find out more about the incredible Knaus RV range by contacting us today or by visiting the Cruise Oz display centre in Loganholme. 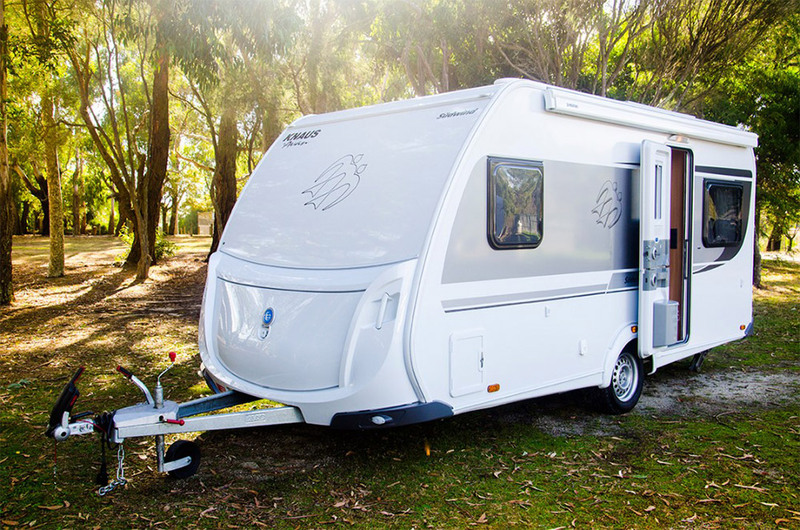 With so many different products on the market these days, it can be tough deciding which RV to buy for your family getaways or that big trip around Australia. 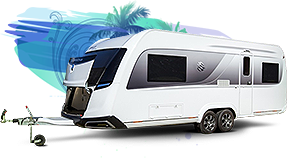 The Cruise Oz team are experts at assessing your needs and we can help you find the best caravan, camper or motorhome for your particular requirements. We’re a family business committed to providing the best service around, plus we also offer repairs, servicing and a range of accessories for your RV. To find out more about any of our Avan, Golf or Knaus RVs, simply enquire online, give us a call on (07) 3806 2627 or drop into our display centre at 3938 Pacific Highway Loganholme. 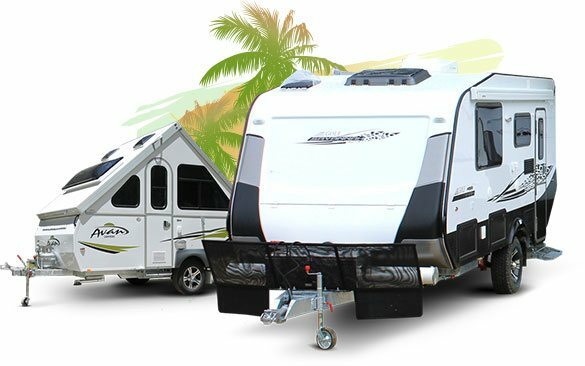 We know all about RVs and we are guaranteed to have what you need, so don’t hesitate contact us at Cruise Oz today.